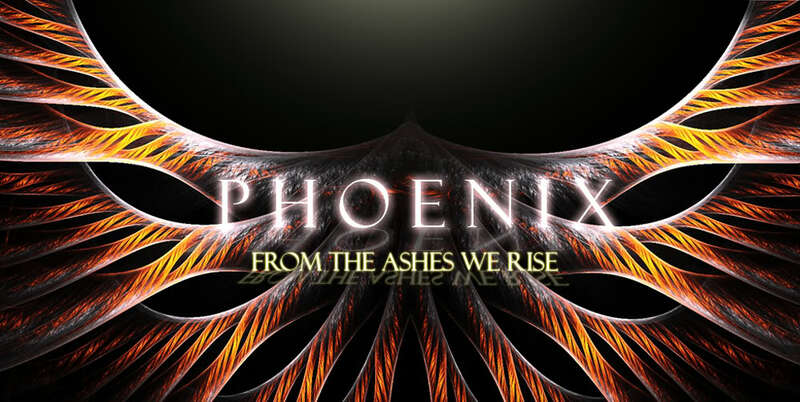 Read a little bit about Phoenix! Welcome! Please take the time to read our Guild rules and fill out our application! Have a picture you want to share of our guild? Upload it here! Find information on Phoenix being an active guild in Arcane Legends here!